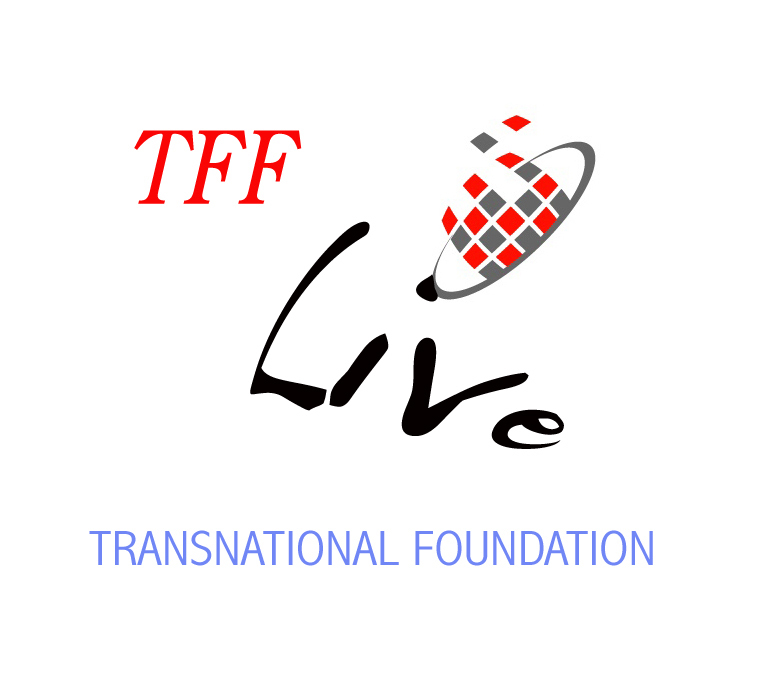 This is TFF Live on Facebook on the occasion of NATO’s Summit in Brussels on May 25, 2017. 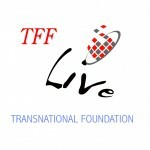 We use TFF Live on Facebook because it is handy, personal and interactive and because such live broadcasts have a larger organic spread that texts, images, links and even YouTube videos. And we want to make use of the technological developments as they help TFF reach out to ever more. I feel very strongly about the harmful modes of operation of this US$ 900 billion giant element of the global Military-Industrial-Media-Academic Complex (MIMAC) and shall therefore be most grateful if you would spread it. This is the url of it. Thanks!